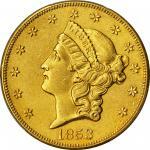 1857-O Liberty Head Double Eagle. Winter-1, the only known dies. 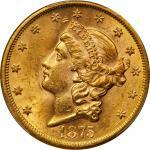 AU Details--Cleaned (PCGS). 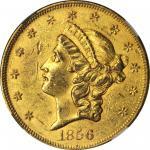 An uncommonly well defined, relatively attractive example of this scarce and conditionally challenging Southern gold issue. 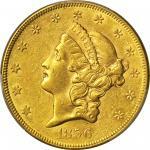 Ample evidence of a semi-prooflike finish remains, the bright medium gold surfaces lightly hairlined and curiously bright to explain the PCGS qualifier. 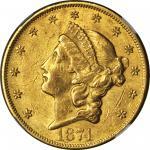 The 1857-O and 1858-O are anomalies among New Orleans Mint double eagles from the late 1850s, being the only two issues from that era with original mintages in excess of 10,000 coins. 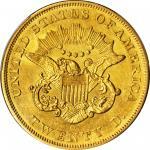 For the 1857-O, records provide a figure of 30,000 pieces struck in New Orleans, despite the mint being closed in the early part of the year due to repair work to the building. 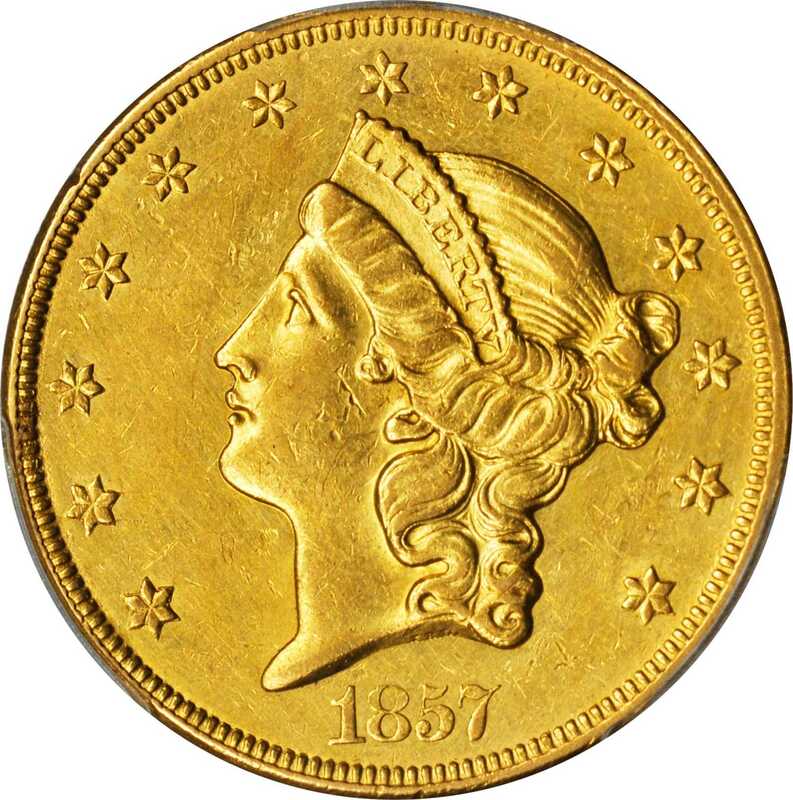 Apparently more gold bullion reached New Orleans from California in 1857 than in the previous three years, and proportionally more coins were produced. 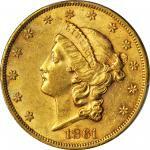 However, a more generous mintage does not mean that the 1857-O is a readily obtainable double eagle. 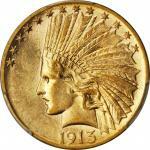 In fact, it is still an elusive key date, with perhaps as few as 200 pieces surviving in all grades.